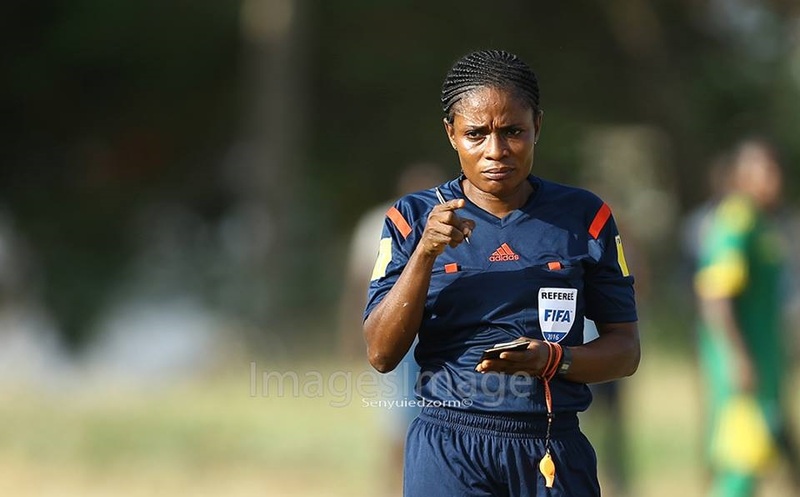 The GFA Normalization Committee has learnt with dismay the shameless attack on referee Theresa Bremensu, during the first leg semi-final match of the Women’s Special Competition between Prison Ladies and Ampem Darkoa Ladies in Sunyani at the weekend. While expressing our commiseration to Referee Bremensu, the N.C would like to state that it does not condone any abuse; verbal or physical towards match officials and takes such attacks very seriously. Albeit the Special Competition has not recorded any such appalling attacks, last weekend’s incident is of great bother. The N.C would like to state that such acts of violence on referees are a drawback as we strive to Normalize Ghana football. We would like to assure the general public that we will liaise with the police to ensure appropriate sanction is meted out to the perpetrator(s). Meanwhile, Normalization Committee in accordance with the GFA Statute will refer the matter to the Disciplinary Committee of the GFA. We will like to appeal to the football community to help safeguard the beautiful game.